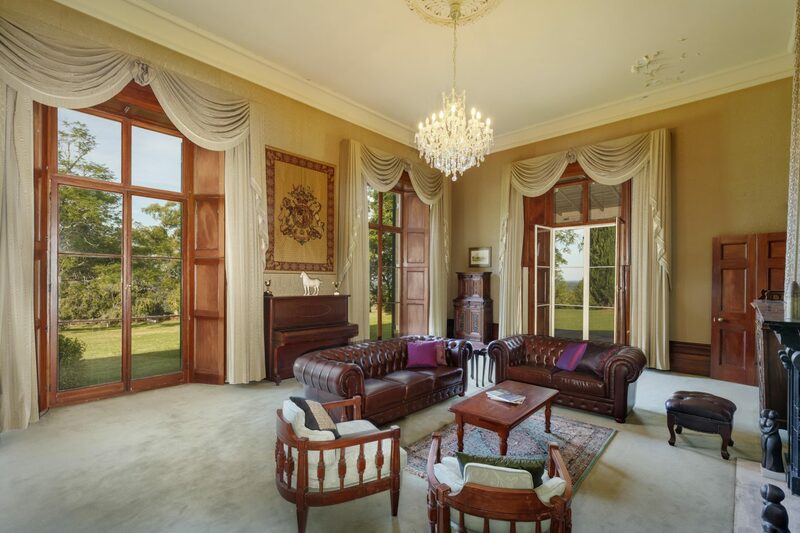 Without doubt one of Sydney’s most magnificent and iconic rural landholdings, Fernhill Estate is located less than an hour’s drive west of the Sydney CBD overlooking the Mulgoa Valley. The Central Precinct of this historic property and premier equestrian and events facility is now on the market. 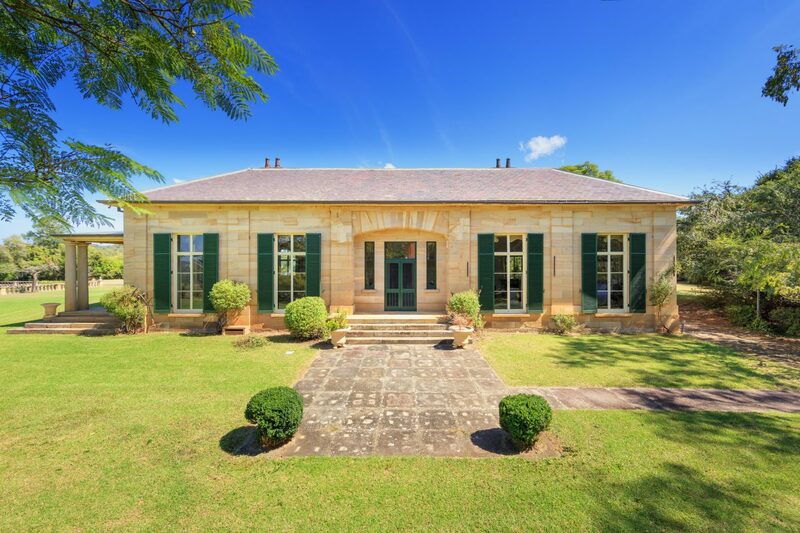 Spanning 383 hectares of rolling parkland at the foot of the Blue Mountains, it encompasses a magnificent sandstone residence, additional cottages, a horse racing track and stables. 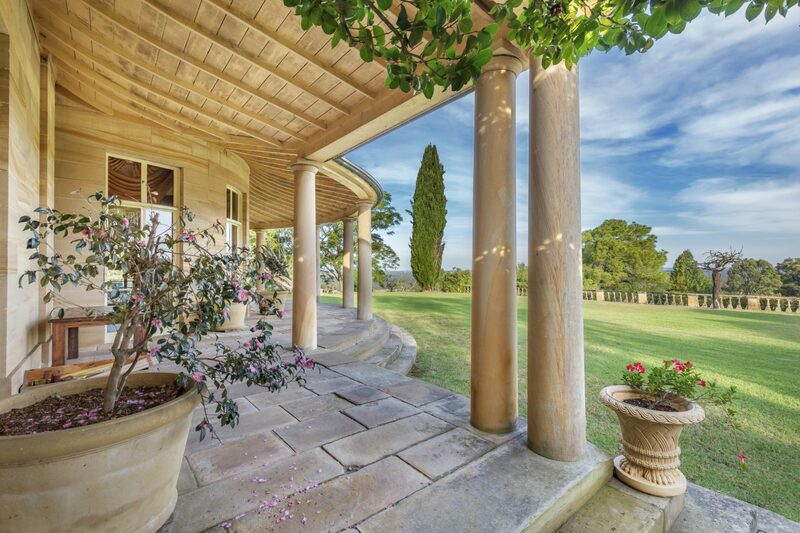 A viable and versatile working enterprise, Fernhill Estate is a showcase for Western Sydney and a drawcard for visitors to the region. I’m immensely proud to present this once-in-a-lifetime opportunity to you.